When it comes to pearls, it's no longer all about your grandmother's classic pieces. Set with spikes, leather, and other modern embellishments, pearls have gotten an edgy and insanely cool update thanks to Fallon. 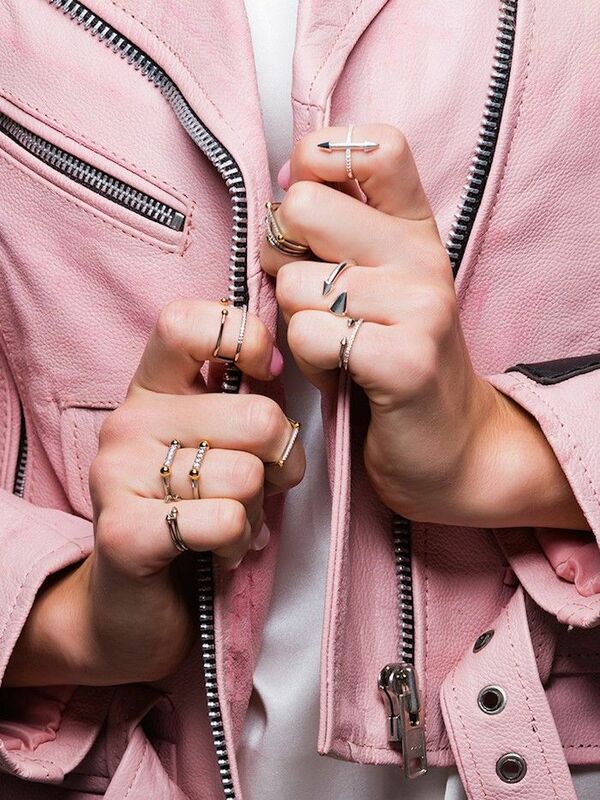 Who knew the popular jewelry detail would ever fit in with downtown-cool style? Scroll through to see the jewelry look that has us inspired and to shop Fallon's best pearl pieces. Which pearl-encrusted piece is your favorite? We can't decide. Tell us your pick below!